There are certain key items that seem to crop up at every New Year's Eve shindig year after year. You know what we're talking about—statement tops, metallic accessories, sparkly accents, and so on. While there's certainly nothing wrong with any of these items (hey, we'll totally be wearing many of these! ), there are certain pieces that will be more forward than others this NYE. When it comes to dresses, specifically, there's actually one style that used to be popular among the cool-girl set but most likely won't be anymore: body-con dresses. Sure, it's totally okay to wear one if you have an iteration you love, but with the movement toward looser, boxier silhouettes this year, super-tight frocks just aren't as forward as other styles. Keep scrolling to check out celebs in stylish dresses for NYE inspiration. 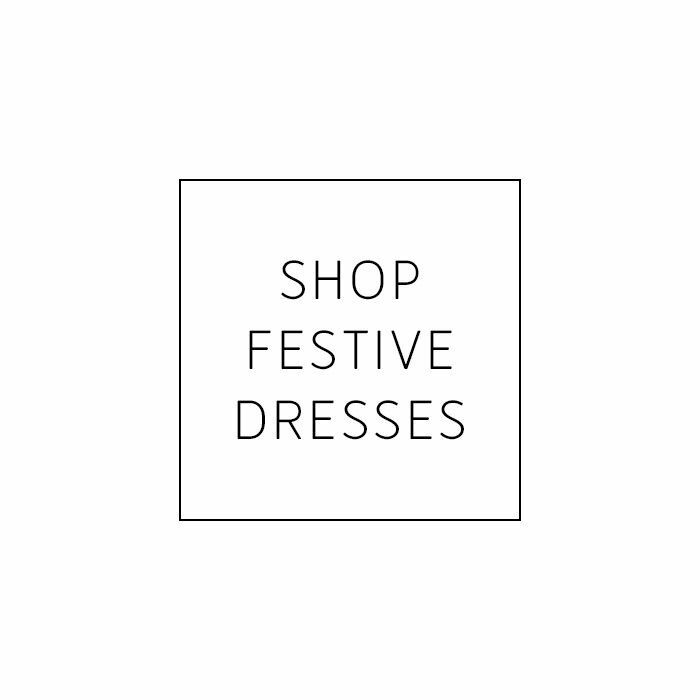 Plus, go a bit further to shop frocks that will be so IN this holiday season. We promise there's something for everybody to ring in the New Year in style. On Bella Hadid: Givenchy dress and Pandora Box Clutch ($1550). On Rihanna: Are You Am I Nyissa Dress ($849); Marni Fox Fur Stole ($3290); Prada Capretto sandals. On Kate Bosworth: Miu Miu dress; Fendi Baguette Shoulder Bag ($2000). On Gigi Hadid: Stuart Weitzman The Nudist Sandal ($398). On Mindy Kaling: Chanel bag. On Karlie Kloss: Tom Ford Lipstick Box Clutch ($3950) and Metallic Sandal ($1190); H.Stern necklace. You can wear this dress as is—or with a slim turtleneck layered underneath. This color is unbelievably festive. The pleating on this dress is incredibly flattering. You can dance the night away in this fun frock. For those ladies that really want to make a statement. The mixed-print detail is so forward. This is ideal if you have somewhere really fancy to go. Imagine twirling all night on the dance floor in this fringed dress. Check out NYE outfit ideas from Zara.